Here are some interesting facts about this holiday for you to start off this day of the right foot. Haha! 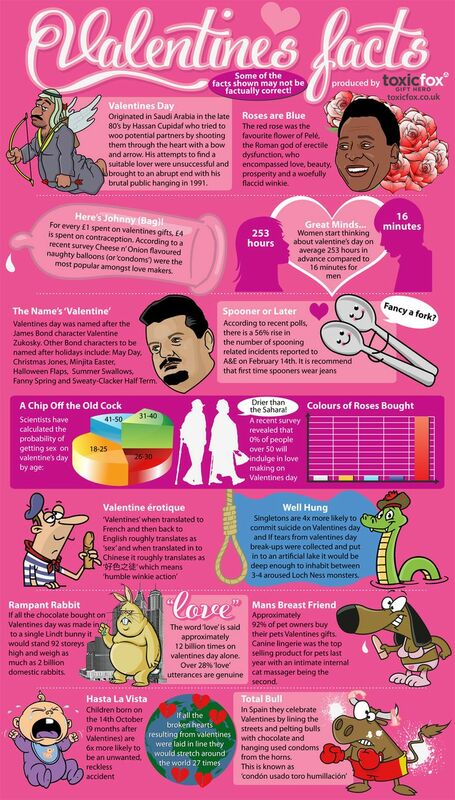 I am not sure if these facts are true, but they are certainly fun! What do you think?! Preheat oven to 325 degrees F. Grease 12-cup muffin pan. In a medium bowl, mix together Oreo baking crumbs, sugar, and butter with a fork until combined. Measure a rounded tablespoon of the mixture into the bottom of each muffin cup, pressing firmly. Bake in the pre-heated oven for 5 minutes, then remove to cool. Keep the oven on. Beat together the cream cheese,sugar, lemon juice, lemon zest and vanilla until fluffy. Mix in the eggs. Poor the cream cheese mixture into the muffin cups, filling each until 3/4 full. Bake at 325 degrees F for 25 minutes. Cool completely in pan before removing. Refrigerate until ready to serve and decorate. Why not take advantage of the holiday and workout with your partner? How about these 90 Partner Body Weight Exercises in 9 minutes? 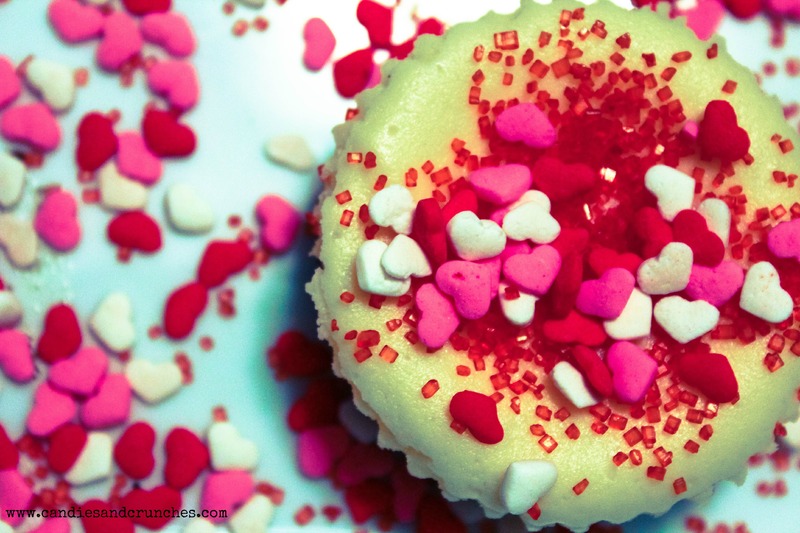 What is your favorite Valentine’s Day desert? Do you ever incorporate partner body weight workouts in your routine? How? Those are some cute facts! I don’t like cheesecake but I admit those look yummy! Have a great day! 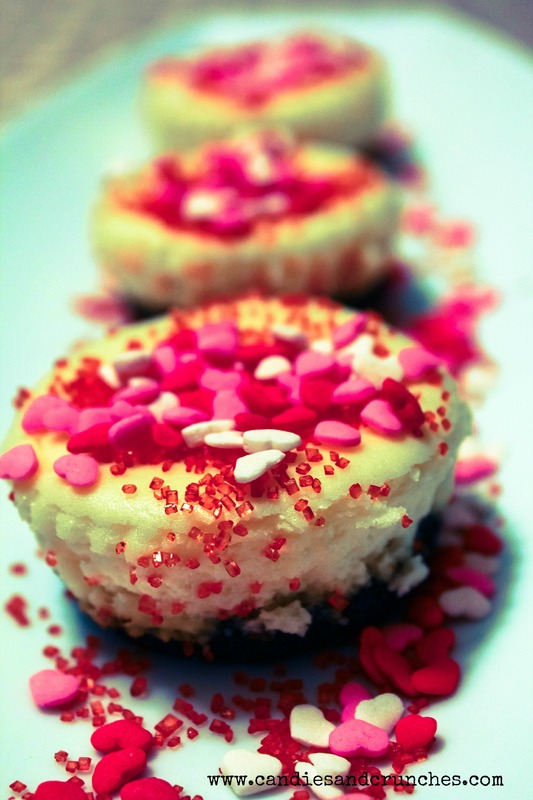 Those V-day facts were great and those mini-cheesecakes…WOW, they look delicious and you decorated them perfectly!!! Happy Valentine’s Day to you and your husband! 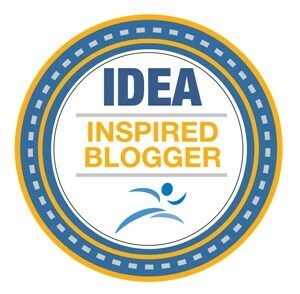 I’ve decided you’re my blogger Valentine! 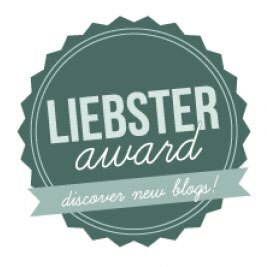 Love this post! 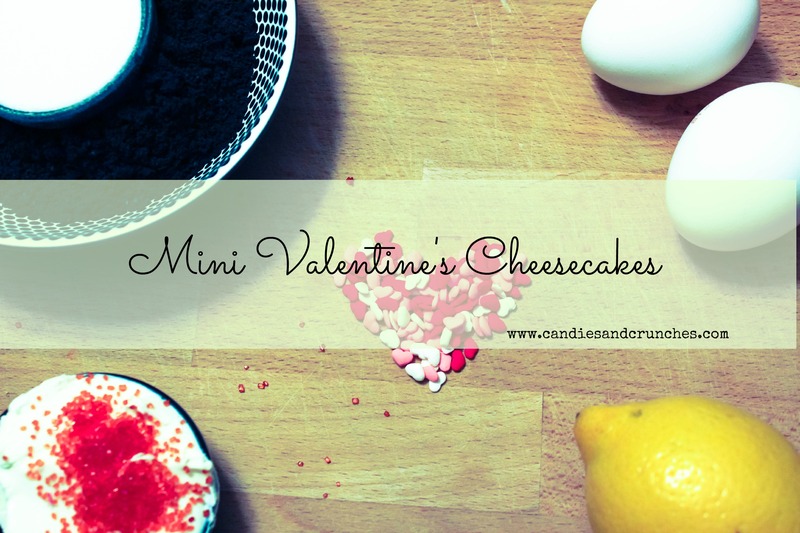 Those mini cheesecakes look divine! Thanks for sharing. 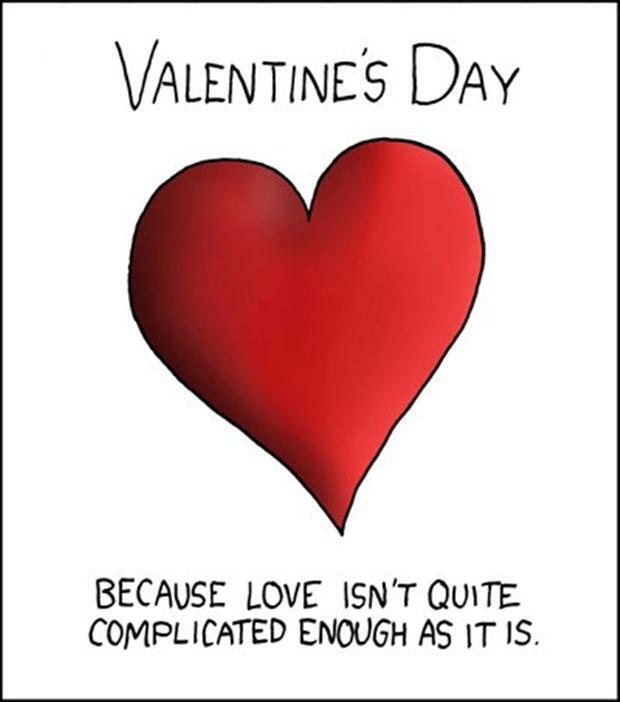 Happy love day! If I tried to do partner body weight exercises with my husband, he’d probably make some snarky comment about my weight and I’d end up lying on him the whole time to squish the attitude out of him. LOL He has a bad back anyway though he’s finally been convinced to do daily exercises for that. Now we’re each other’s cheerleaders. I use my 4-year-old for body weight exercises. 37lbs is nice and heavy! Woo!